Have you ever noticed how different colors can stir up certain emotions and moods? The same is true when it comes to the paint job in your bedroom. 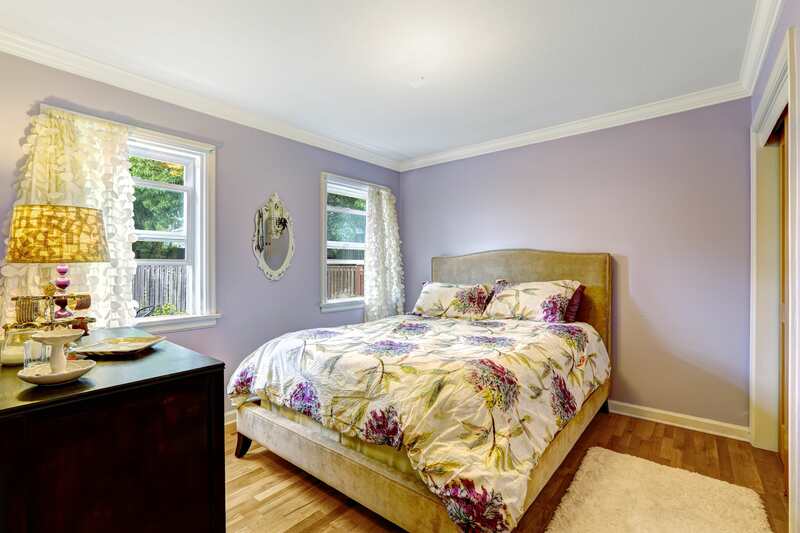 The bedroom is one of the most personal and intimate rooms in the home. Aside from being an individual space which you can decorate to your heart’s content, this is an oasis and a sanctuary where you can get away from the daily grind and find some much-needed peace and quiet. A simple and minimalist design is always in fashion. 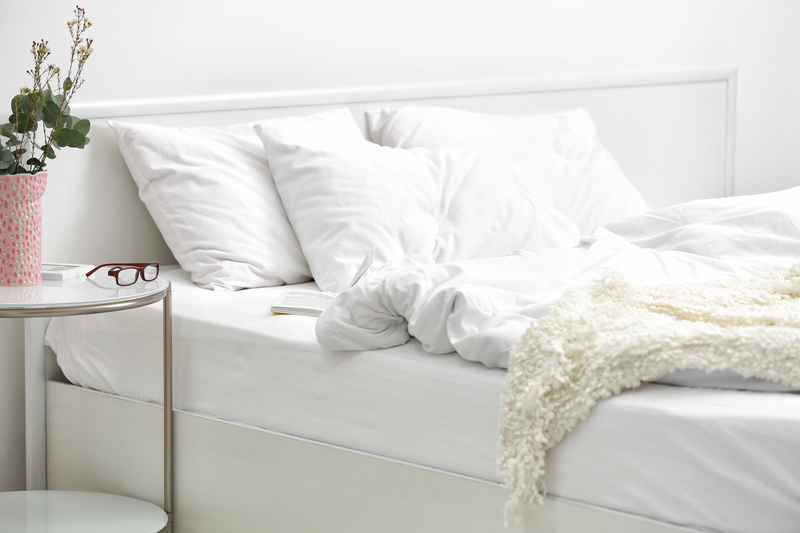 White walls do not only maximize artificial and natural light, but they also make your bedroom look cleaner and more comfortable to relax in. The perfect shade of white paired with bold accents can help you achieve a calming effect in this room. Green and earth tones, for instance, lend a refreshing feeling to the bedroom with its nature-inspired look. Contrary to the expression, “green with envy”, a lighter shade of green on your bedroom walls can give you a feeling of contentment and tranquility. Shades like celery, pistachio and sage can help breathe life into your room while still radiating peace and serenity. Off-white and warm wood furnishings match light green tones perfectly. 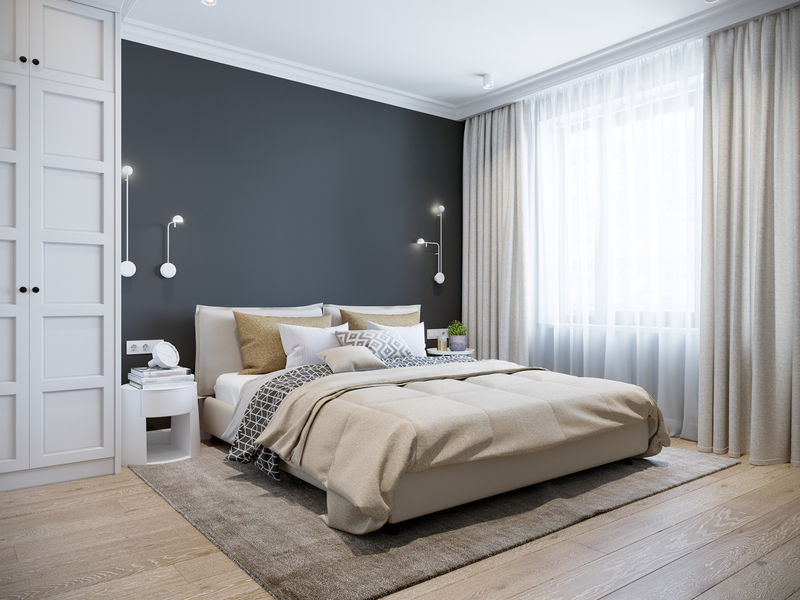 There’s no color for the bedroom as versatile and as elegant as grey. It’s never dull and is always in style. Regardless of what shade you choose, or the palette of your furniture and furnishings, grey never fails to elicit a tranquil ambiance. It is one of the very few colors in which you can use all of its shades in one room without it looking too stuffy, loud or overwhelming. Less is more being the case here. Similar to its namesake flower known for its soothing and calming properties, lavender is fitting when it comes to the bedroom. Its lighter shade is flirty and feminine, while darker tones pair perfectly with gold accents for a sophisticated feel. Calming and stress-reducing, purple hues are also suitable with wood, but also black and gray floors, furniture and furnishings. What mood do you want your bedroom to have? Let it B can help you get the perfect palettes to decorate your room. Learn how to the Boysen App (click here and watch the video) so you can have the paint name and code of the color you want. Or you can go to a Mix and Match Station in a home depot close to you to look at the swatches and have your favorite color mixed right then and there.